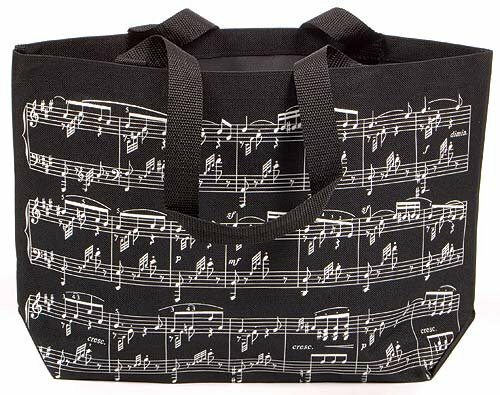 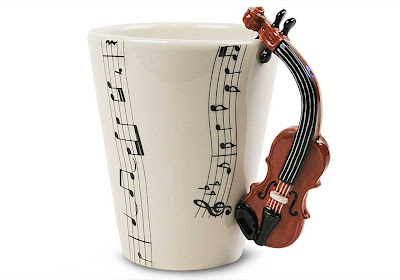 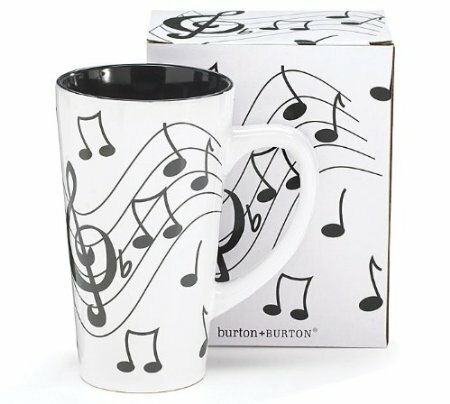 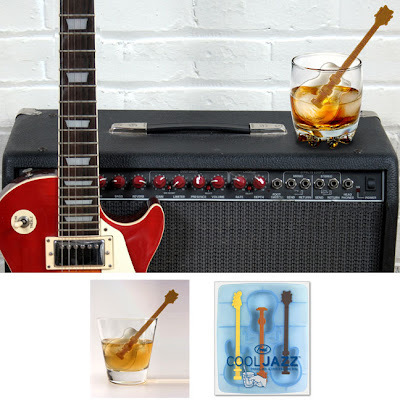 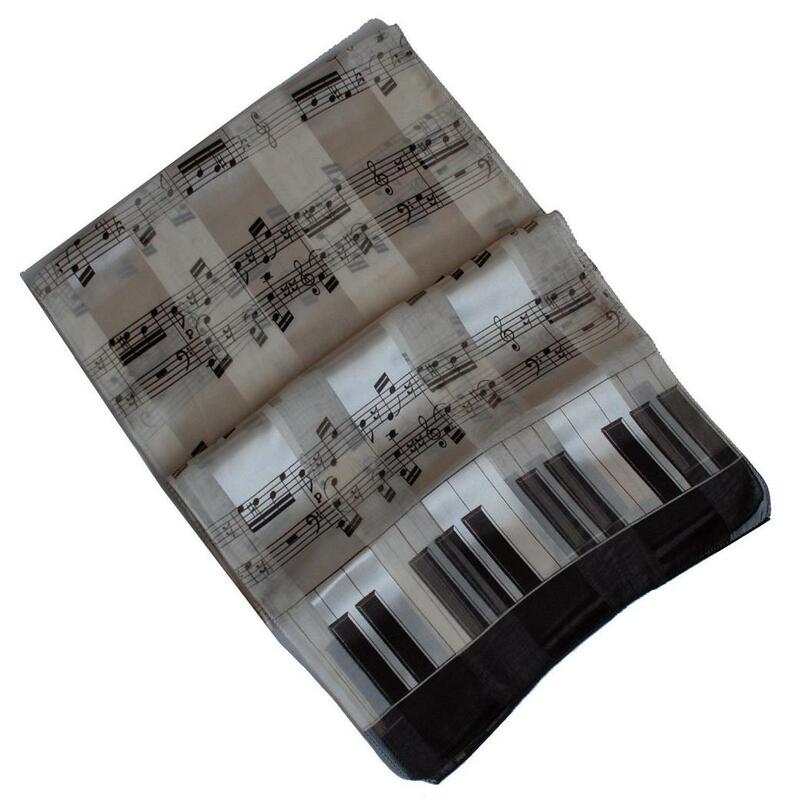 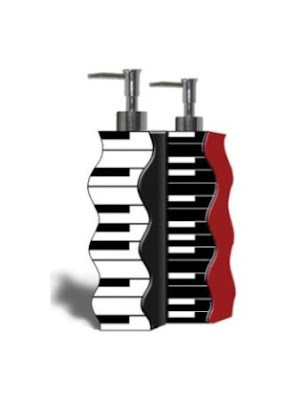 Collection of 'Creative and Cool Musical Inspired Products and Designs' from all over the world. 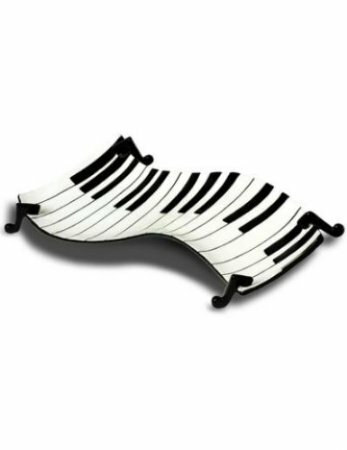 Piano Keys Double Lotion/Soapdispensers: Add a musical touch to your bathroom décor with these keyboards shaped double lotion pumps. 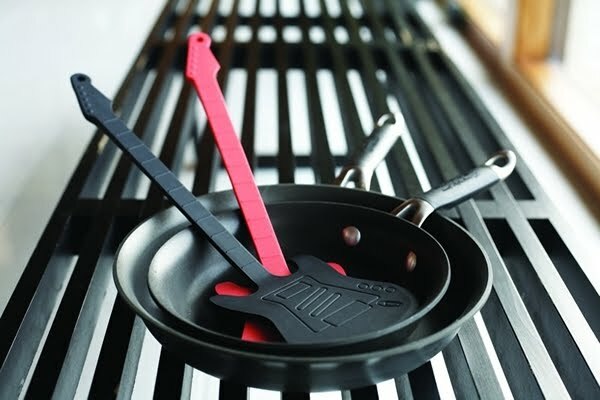 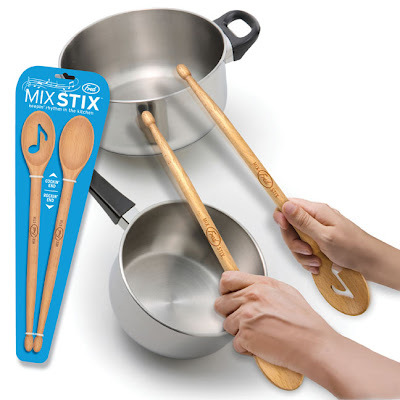 Drumstickspoon: This unique indispensable beech wood mixstix flips over to become drumstick. Musical Notes Band Ring: It's a sterling silver 5mm musical notes band ring. 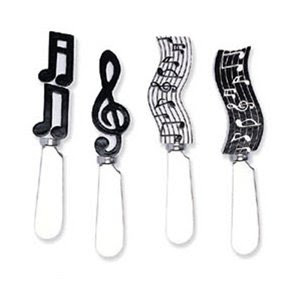 Musical Notes Cheese Spreaders: It comes in set of four. 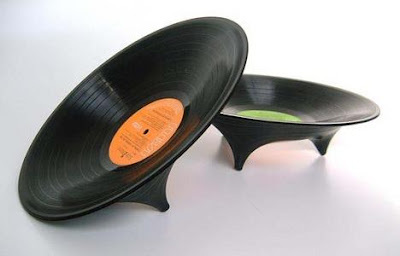 Vinyl Fruit Bowls: These are hand-made; each one uses a different record; thus each is unique. 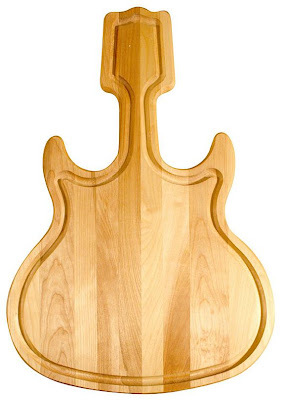 Guitar Cheese Grater: Now shred cheddar like a real star with this cool cheese grater. 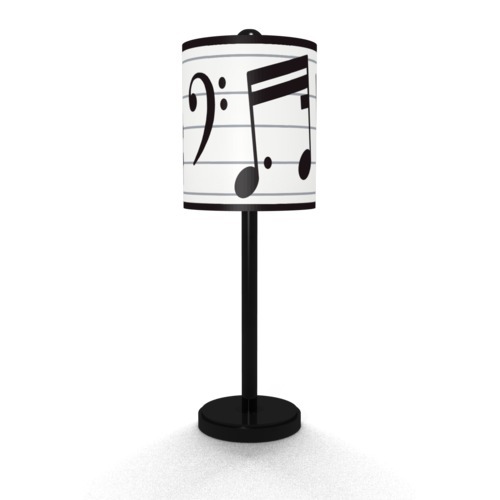 Musical Notes Table Lamp: This beautiful lamp comes with musical notes and symbols featured in black and white on it.